Comic Towel: Subjective Term? Literary Masterpieces? I remember a literature teacher asking the class what makes a literary masterpiece. Of course the class had to write and share an essay on the topic. At the time I simply thought the answer lie in how well a piece of popular literature is written. As well as how popular some generation of culture and society thought it as, placing it on a pedestal for whatever determined reasoning. However, I later learned that it remains a subjective topic. What I may consider a masterpiece may differ from another's thoughts on the same subject. And all too often I don't even use the term "masterpiece". Nevertheless, I'd like to share a few of my thoughts. Many literary masterpieces gather critiques as either presenting lackluster material, or the complete opposite, over-enthused writing. Therefore, there are several combined elements that may “constitute” a pleasant reading experience, or a dull one. As an author’s style and syntax continues to be the defining factor in a reader’s experience, other essential ingredients determine how well the message of the novel obtains reception, ingredients that work in conjunction with an author’s choice of words. This combination of properly used elements helps the reader appreciate the context of a literary masterpiece. 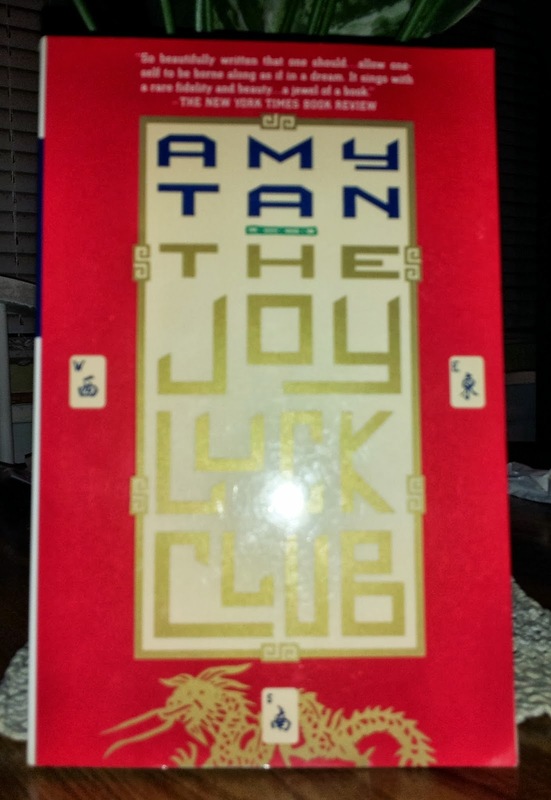 The Joy Luck Club. I would consider it a masterpiece. Long passages of description often cause readers to skim text, missing quality pieces of an author’s message. Many times description merges with narrative, making it difficult for readers to separate the two. However, description has the tendency to imply itself throughout a novel, whereas narrative has a way of giving character (often character specific) to a novel, essentially presenting itself as a secondary role in the process. A character’s role in the pleasantness or dullness of a literary masterpiece brings success to the experience if the character creates speculation within the reader. Characters that appear predictable to readers may become to contrive to drive a literary masterpiece, as readers are looking to explore the setting within someone he or she can identify with or grow to identify. A careful balance of inner and outer character statements contributes to a well written literary masterpiece, as character statements create speculation of the character’s actions throughout each manner. Characters use dialogue to relate their terms to a real life translation for readers. As many readers skip through narrative and description, it becomes dialogue that catches the reader’s knowledge of the novel’s presence and direction. Much of this has to do with how text appears on a page, as dialogue tends to be “easy on the eyes.” However, dialogue is not the absolute to a literary masterpiece, as much of the message infuses into the reader’s ability to visualize the setting and inner monologue of the available characters. This requires structure, as authors who produce literary masterpieces must maintain a balance of dialogue, narrative, and description to bring pleasure to many readers’ experience. Character structure allows the information of a novel to become clearer while bringing passion throughout the reading and analysis. Messages readers receives from a novel is through each passage or piece of dialogue. It's here that we search for powerful passages to evoke our emotions, not so much to spend time decoding an author‘s material. Many find word choices and their meaning brings the biggest appreciation into literary masterpieces. Though description, character, dialogue, and structure are powerful characteristics that attribute to what an author should focus on when creating a literary masterpiece, these elements are just as important in an author who chooses to explore in other genres of fiction. Literary masterpieces become important because of the words and meaning they evoke in readers. Because of this they explore social and personal changes. 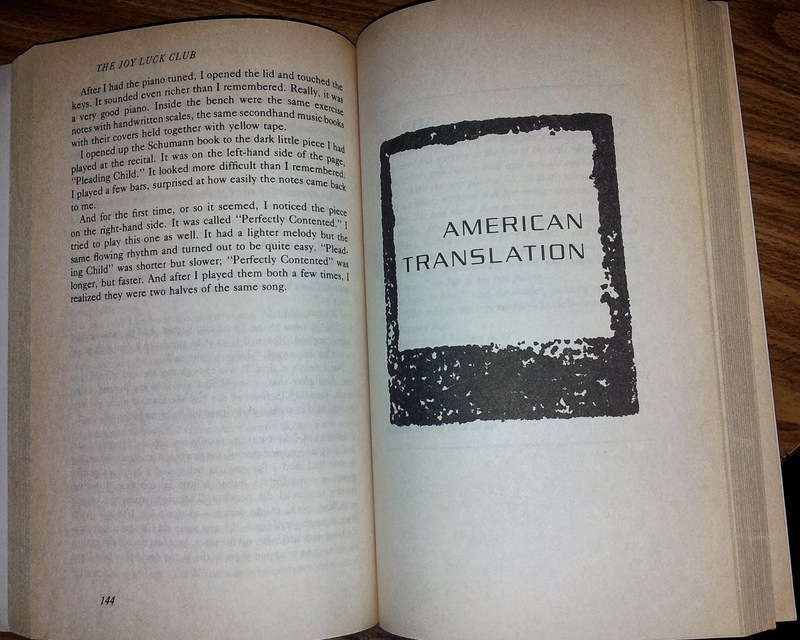 Modern contemporary authors like Amy Tan [The Joy Luck Club] and Toni Morrison [Beloved] introduced literary masterpieces that unveil the complexity of what it means to be of an ethnic minority [Chinese, Chinese-American; African, African-American]. Then authors like F. Scott Fitzgerald [The Great Gatsby] provided a glimpse into his concerns about the corruption of the American dream. An author such as Ralph Ellison [Invisible Man] attacks both social issues and individual conflict within many of his novels. Then classic masterpiece of Oedipus the King [Sophocles] asks readers to question their purpose in life in modern times. With an author’s use of word choice and meaning, his or her messages become striking and clear. Not understanding the careful use of the two sometimes fails an author. There are moments when an author does not fully understanding the meaning of a word and uses it. Granted, a single word can have multiple meanings, but literary masterpieces must use words that remain in the context of the passage. The message obtains clarity this way because with words used properly in the context of the text, there are no alternatives for the reader to misplace its meaning. Nevertheless, there are abstract attempts at words designed to further the reader’s contemplation of the material, but a careful use will drive the text to its clarifying end. Possessing a strong vocabulary (combined with imagination) to draw from authenticates (as well as distinguish) an author’s voice and ability to drawing meaning from his or her masterpiece. Operating consciously or unconsciously, the arrangement of an author’s word choice takes intuition and observation. An author who writes to challenge a reader’s personal beliefs or social conditioning takes the advantage by introducing words, meaning, and context. This careful use supports his or her argument for change, or insight into other cultures and ideas. Whereas numerous elements such as character, dialogue, narrative, and description goes into creating powerful pieces of literary works, those masterpieces that challenge readers with their use of words and meaning appear to generate cross-cultural conversations. It is these words that contribute to the greatness of an author’s character, dialogue, narrative, descriptions, and use of metaphors. Literary masterpieces are important in the sense that they often create changes in real life, just as they gather inspiration from a life in need of change and progression.